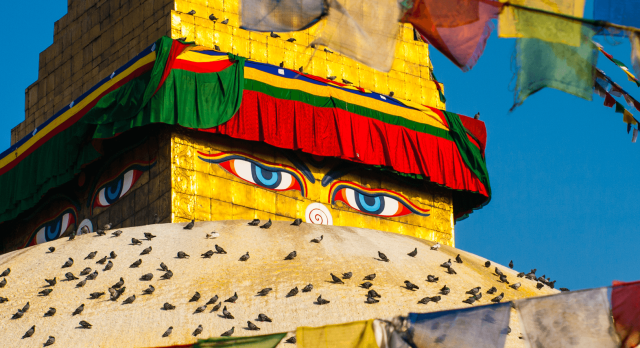 What are the top ten things to do in Nepal? Our destination experts share their personal favorites. 1. 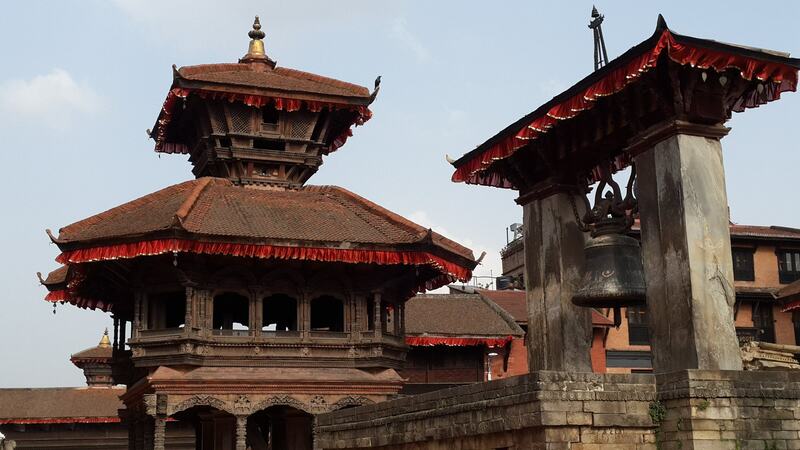 On your cultural trip of Nepal, visit the royal city of Patan! The place is known not only for the a timeless art and crafts tradition, but houses innumerable monasteries, temples and monuments. 2. From the 2000-meter-high Nagarkot, you have an overwhelming view of the Himalayan Mountains and the Kathmandu Valley below. In clear weather, you can even see Mount Everest from here! 3. A flight over Mount Everest is an unforgettable experience. The one-hour flight gives you a very special perspective of the highest mountain on earth. 4. From Pokhara you can reach the trekking paradise of the Annapurna region. The walking routes lead past picturesque villages, holy pilgrimage sites, peaceful pine forests and crystal-clear mountain lakes. The peaks of the surrounding mountains are always in view! 5. Beside a fantastic view of the Himalayas, Bhaktapur offers enchanting pagodas and sacred temples. The cultural city is also known for its numerous religious festivals, including Holi, the Festival of Colors. 6. 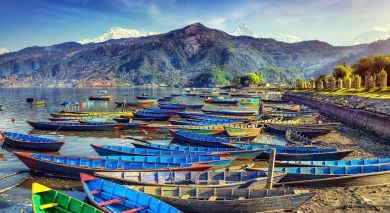 Before exploring the Annapurna region, you can fish, swim and canoe in the crystal clear Lake Phewa. 7. Dhulikhel is a wonderfully relaxing place to regenerate your mind, body and soul after long hikes through the Himalayas. Here, at an altitude of 1550 meters, you can enjoy peace and fresh air. 8. During a safari in the Chitwan National Park in the Nepalese lowland of Terai, you will witness numerous wild animals, including rare monkeys, antelopes and rhinos. 9. 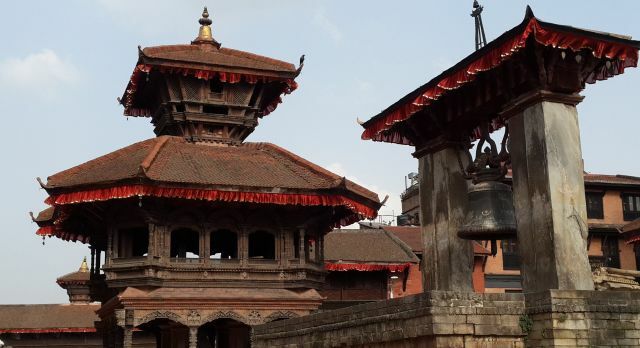 In Kathmandu, there are seven UNESCO World Heritage Sites within a radius of only 20 km. The many architectural traditions and customs that are still alive today are part of the rich architectural heritage of the region. 10. In Kathmandu, capital of the valley of the same name, the majestic Durbar Square awaits you in the truest sense of the word. 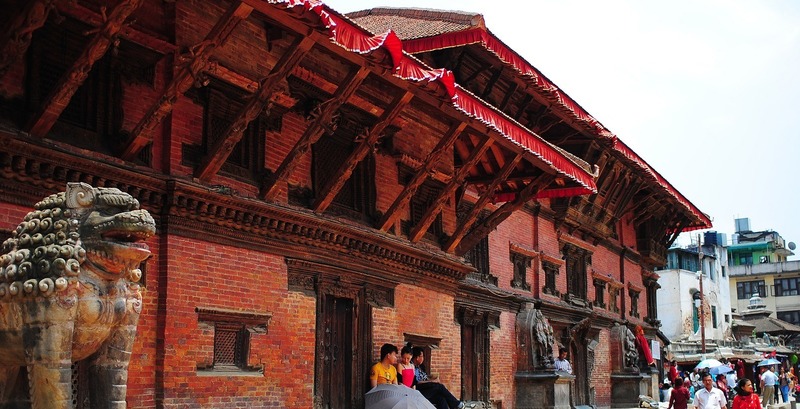 The coronations of the Nepali monarchs took place here until the 19th century. 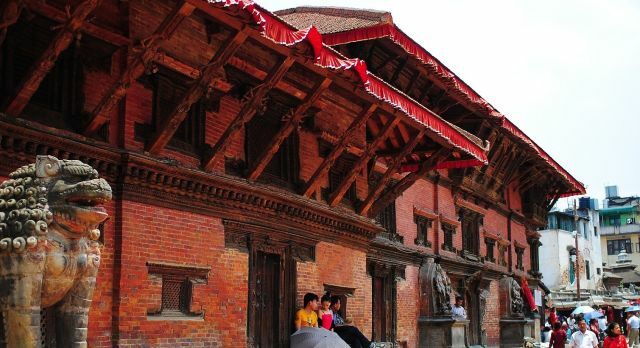 In addition, there are interesting museums that make Nepal’s history come alive. Would you like to sniff the crystal-clear air of Nepal? Our specialists will gladly assist you in planning your tailormade Nepal vacation. Enchanting Travels is your travel agent for individual Nepal tours.